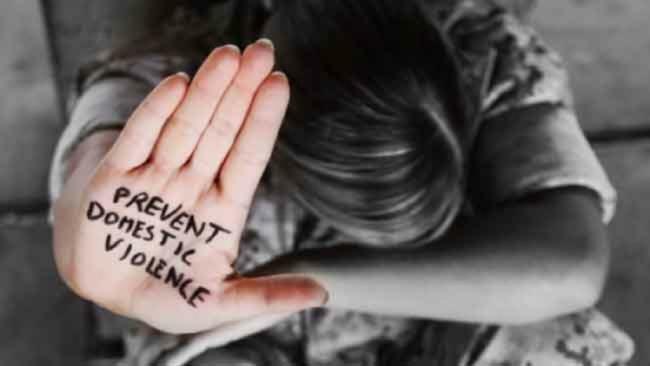 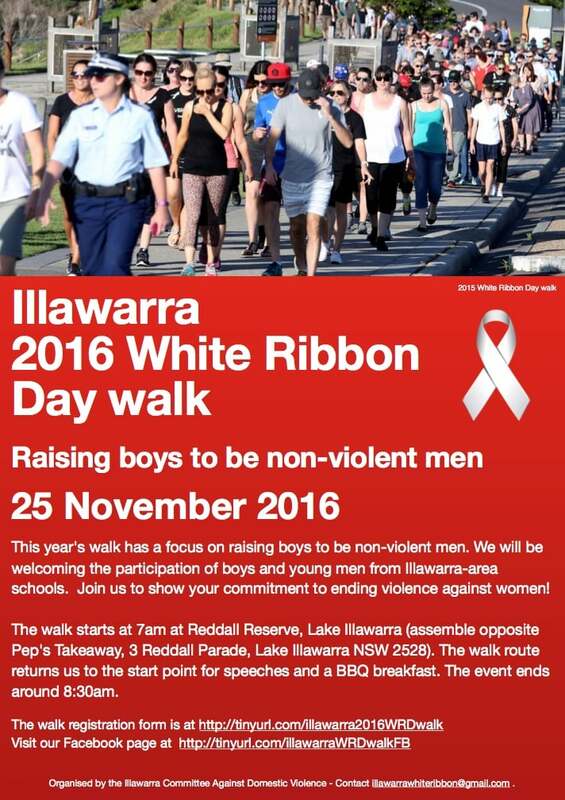 2016 WRD walk has a focus on raising boys to be non-violent men. 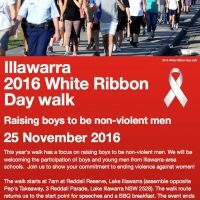 We will be welcoming the participation of boys and young men from the Illawarra area schools. 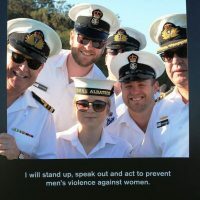 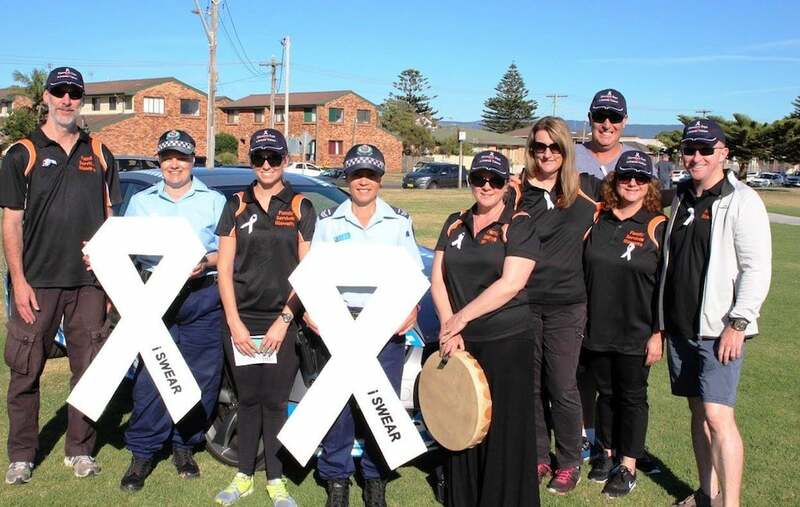 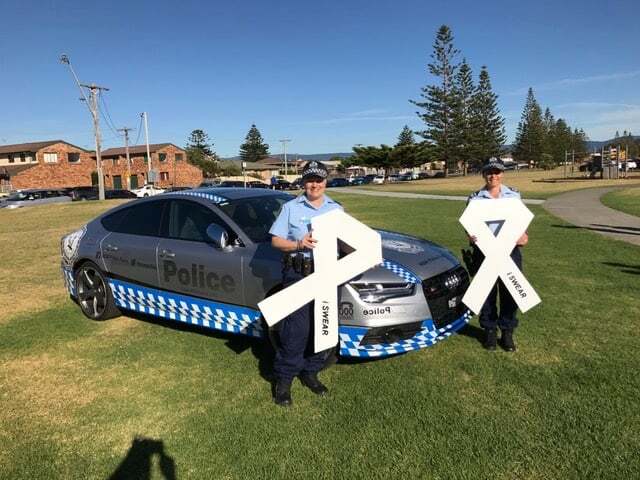 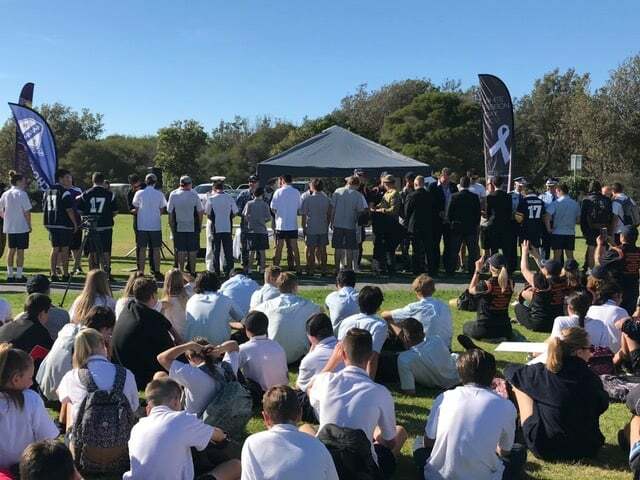 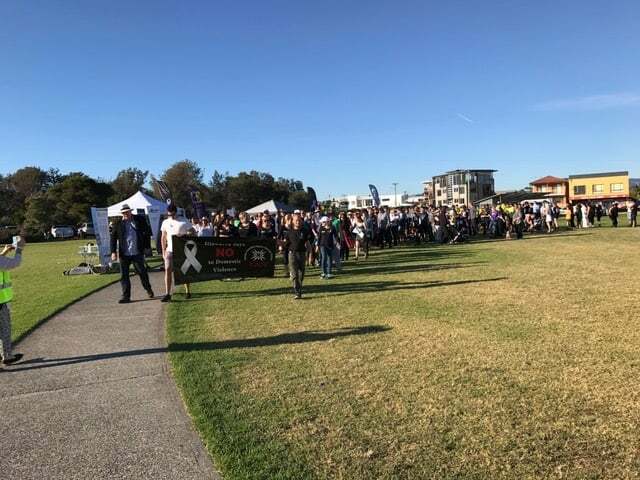 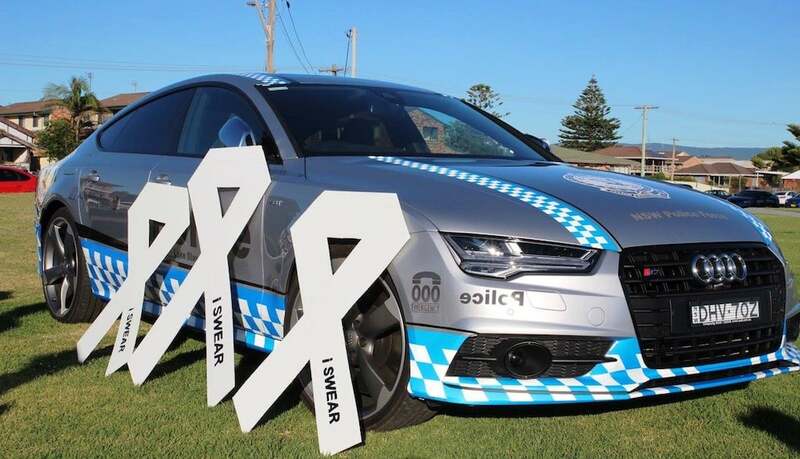 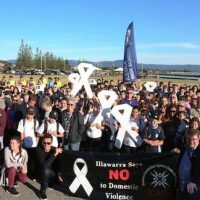 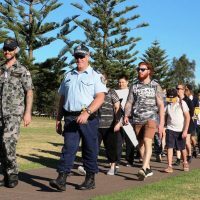 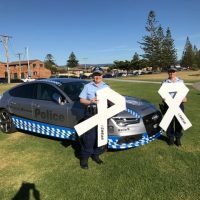 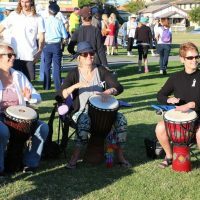 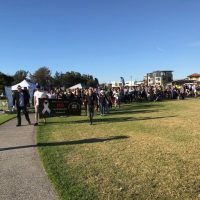 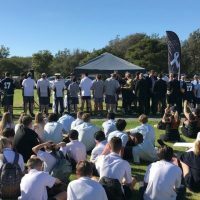 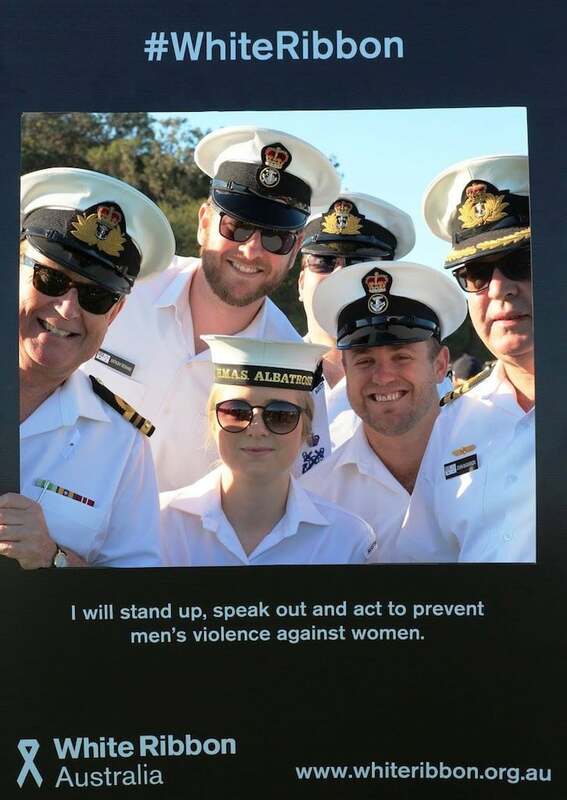 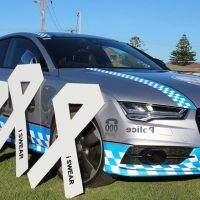 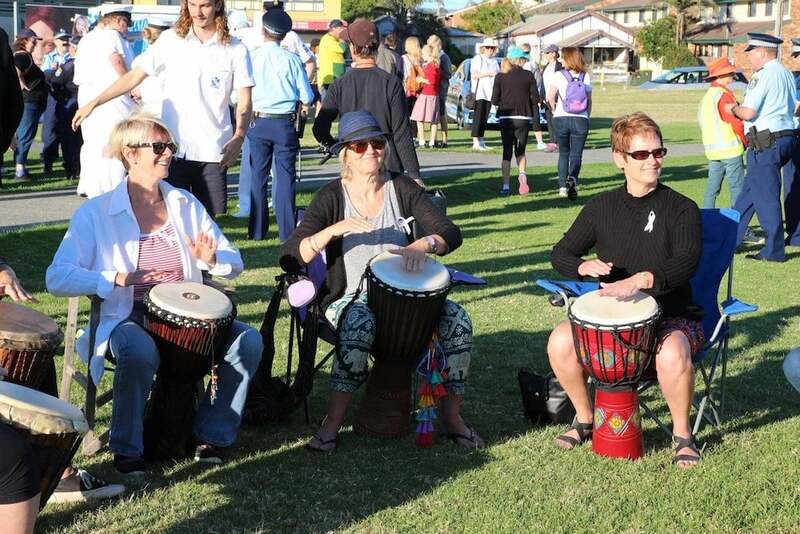 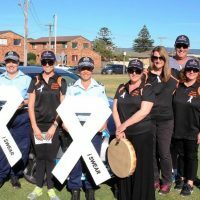 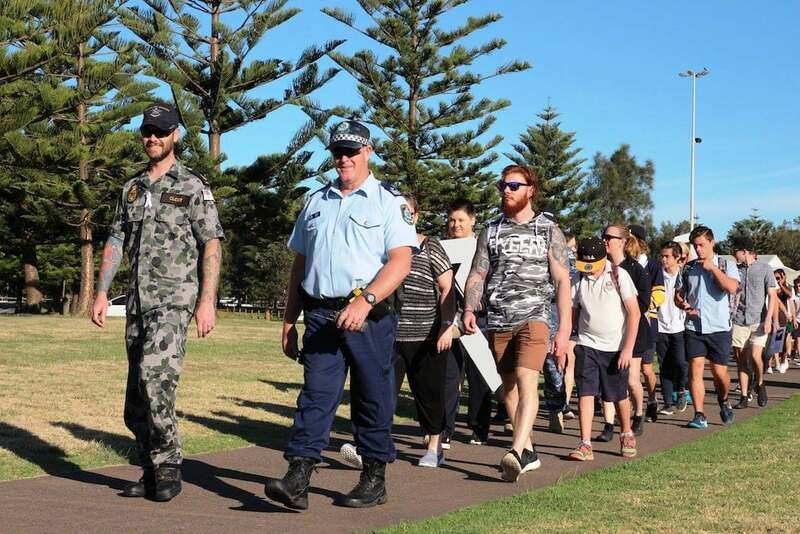 The walk started at 7.00am at Reddall Parade, Lake Illawarra followed by speeches and a BBQ breakfast which was donated by FACS.